Flooding along the Missouri River has impaired drinking water supplies in Kansas City, Mo. The city’s public water utility has asked residents to conserve water to help reduce the impact of flooding conditions on the treatment plant. According to Reuters, flooding along the Missouri River submerged pumps at a wastewater treatment plant 30 miles upstream in Leavenworth, Kan. The effects have been felt downstream as Kansas City (KC) Water draws drinking water from the Missouri River. 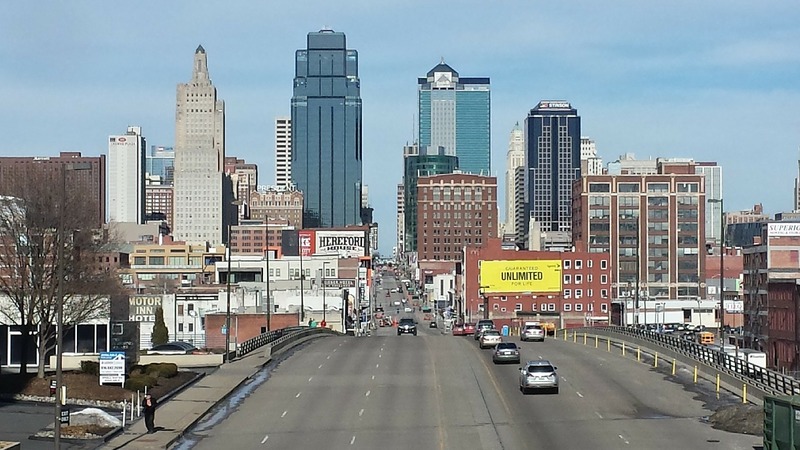 KC Water announced March 22 that the utility had failed to meet standards for the treatment of Cryptosporidium due to melting snow, storm water runoff and high floodwaters. While the state does not consider this to be a drinking water emergency, an alert was issued to notify residents with compromised immune systems, reported The Kansas City Star. “Inadequately treated water may contain disease-causing organisms. These organisms include bacteria, viruses and parasites which can cause symptoms such as nausea, cramps, diarrhea and associated headaches,” KC Water said in a written statement. KC Water anticipates the drinking water treatment problems will be resolved as the Missouri River water levels return to normal.